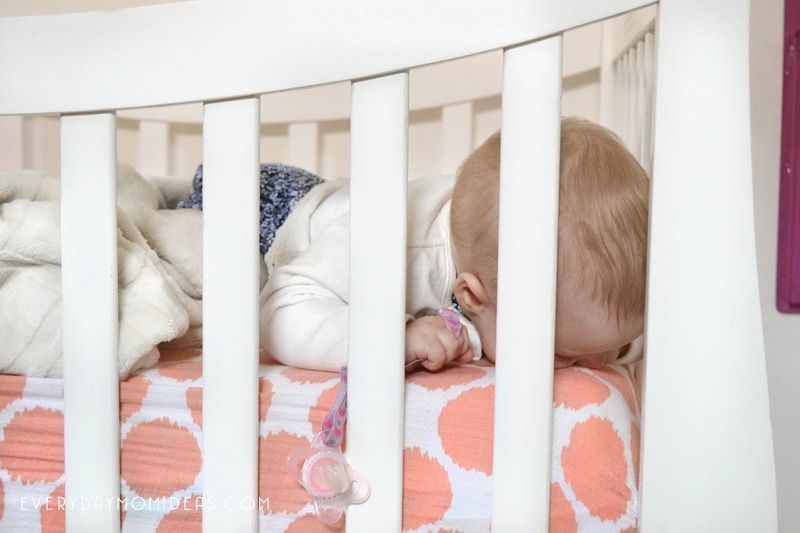 Transitioning from bassinet to crib can be unsettling. At least it always is for me. My seven month old baby had long outgrown her bassinet and it was definitely time for her to start sleeping in her crib and in her own room. I prolonged it as long as I could because I was worried about so many things that could go wrong. I was worried that I wouldn't be able to tell as easily if she were in distress. I was worried about her getting too cold or too hot. I was worried about her rolling over in the night onto her belly and not being able to breath. The list just goes on. The thing is, I needed to get some sleep to. I have three other kids and one of them is a toddler that needs me at the buttcrack of dawn everyday. And waking up to every single movement and noise my baby was making every night was not good for anyone. I am a seriously light sleeper, and seven months of sleep deprivation was taking its toll. It was time for baby to get her own room. 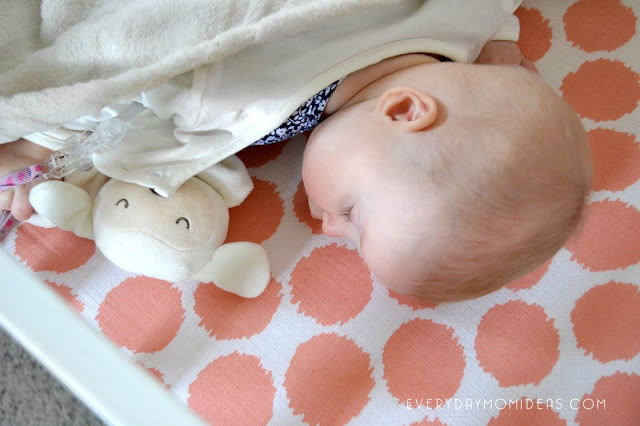 This is why I am so excited that I discovered the most amazing baby mattress I have ever seen! No joke! You guys have to check this thing out! 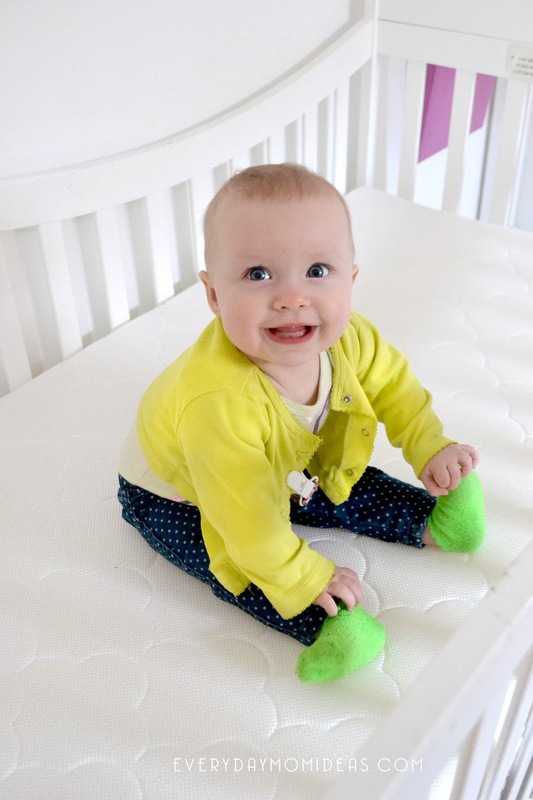 The Wovenaire Crib Mattress is a completely breathable mattress that is also soft and washable! And When I say"completely" breathable, I mean it. Both my husband and I took turns smashing our faces into the mattress and breathing in and out through it. So how did the baby like it? Well first of all this quiet mattress is so much nicer and softer than our old plastic covered one. Basically any crib mattress is nicer than that thing. Its a nice soft thickness that is also firm which is great for babies safety and it fits nice and snug in the crib so there are no large gaps for baby to get squeezed into. These guys put a lot of thought into this mattress, Im telling you. So everything is looking great and passing all the initial inspections. Now its time for a sleep test... This was our daughters first time sleeping in a crib, first time sleeping in her own room and first time sleeping without being wrapped up. She fell asleep a little reluctantly as to be expected. Once she fell asleep a few minutes later I came into check on her and I couldn't believe it. She was fast asleep straight on her face! I was never so grateful for a crib mattress before until I walked in and saw my baby sleeping facedown into her crib mattress. My heart dropped a little when I initially saw her sleeping like that but then I knew she was okay because she could breath right through the Wovenaire Crib Mattress. I had never even seen her sleep on her belly before so it was shocking to see that the first time she slept alone she not only rolled over onto her front but also onto her face. Its been about a month now since this sweet baby girl moved out into her own room and her own crib and we are all sleeping better at night. Im so grateful for the technology of the Newton Crib Mattress because my baby likes to sleep straight on her belly since day one in her crib. Occasionally she even sleeps with her mouth and nose pressed into the mattress. I also like that I don't have to worry about her over heating and if she throws up or has a diaper explosion I can just wash the mattress. There are so many extra features about this award winning Wovenaire Crib Mattress that you have check out. I would confidently recommend this product to my close friends and family and want to help get the word out about this amazing baby product. Everyone should have this mattress for their baby! This coupon code has no expiration date. 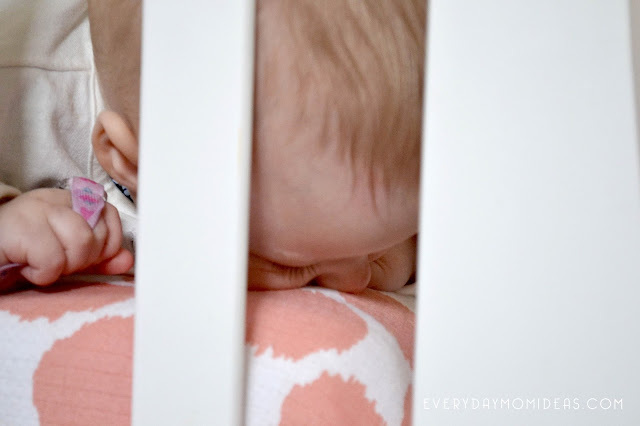 Check out the actual footage of my babies first time sleeping in a crib. 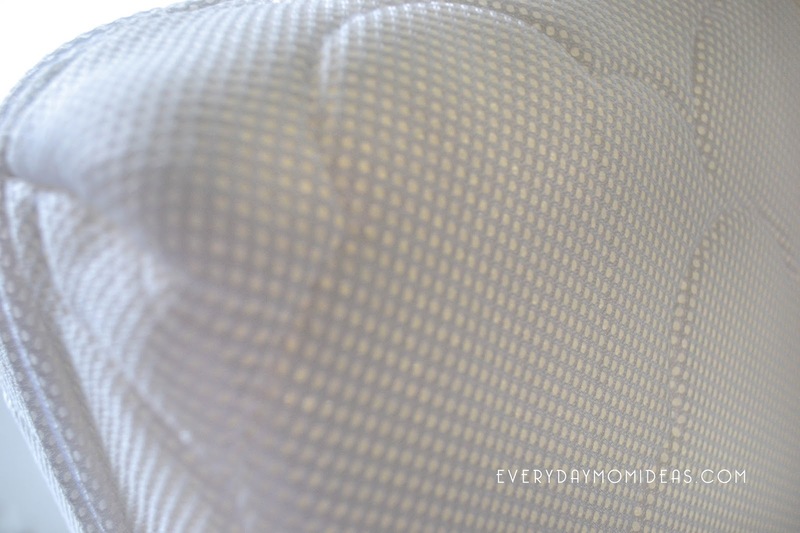 I received this Wovenaire Crib Mattress for review and am a huge fan. My opinions are 100% my own and honest. 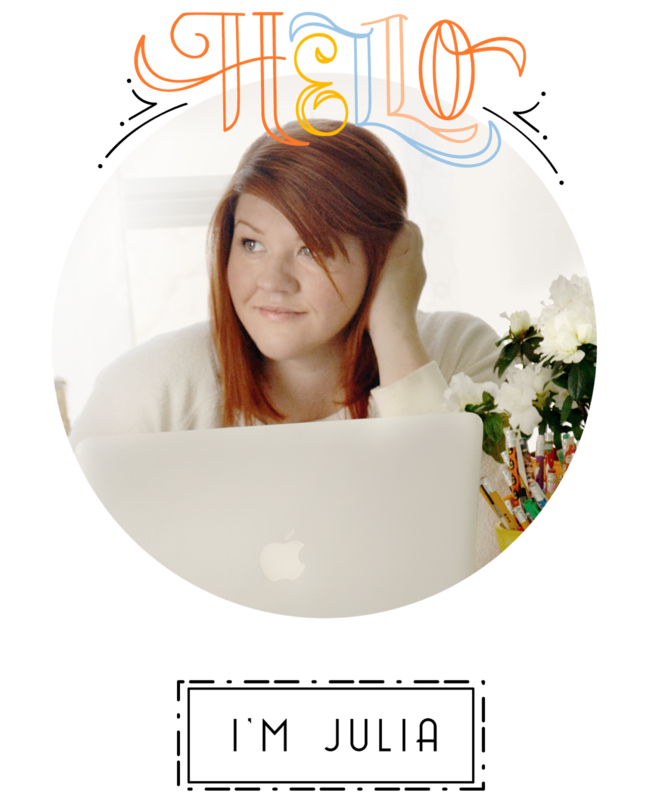 I never recommend or post about products or services that I don't personally like.